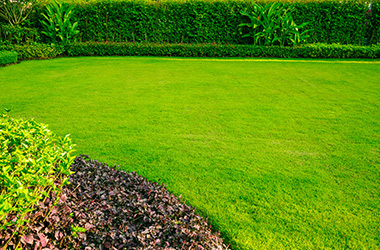 Manderley > BLOG > News and Events > How we harvest sod! 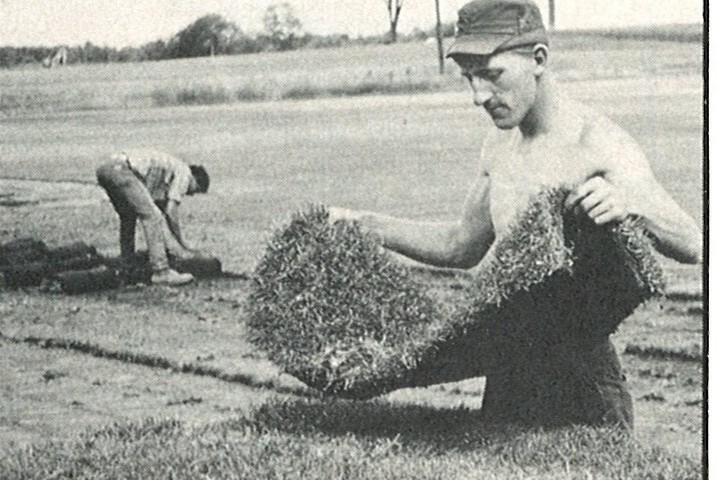 Over the years the way in which sod is harvested has changed big time! 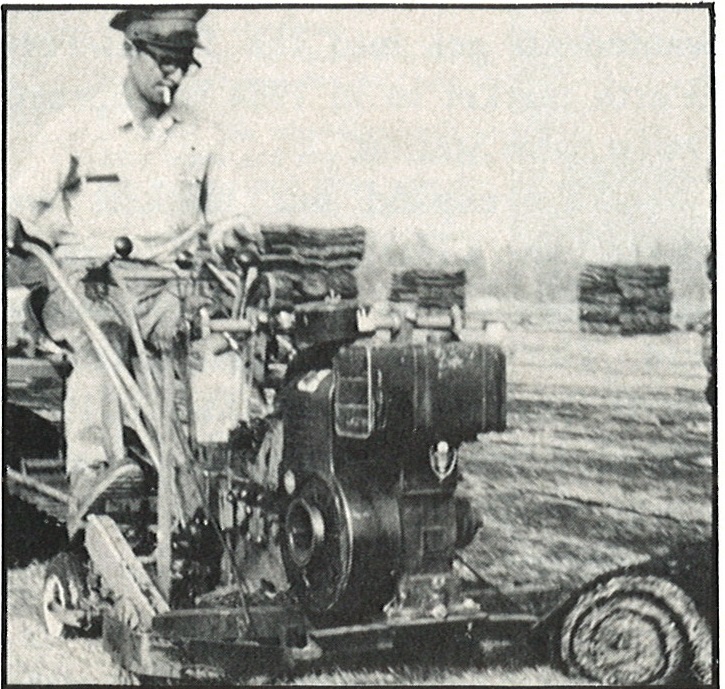 In the early 1960s, when Manderley was just starting out, we cut sod with a “Walk Behind Ryan Hand Cutter”. Then the sod was folded, stacked, loaded into the truck and unloaded by hand! 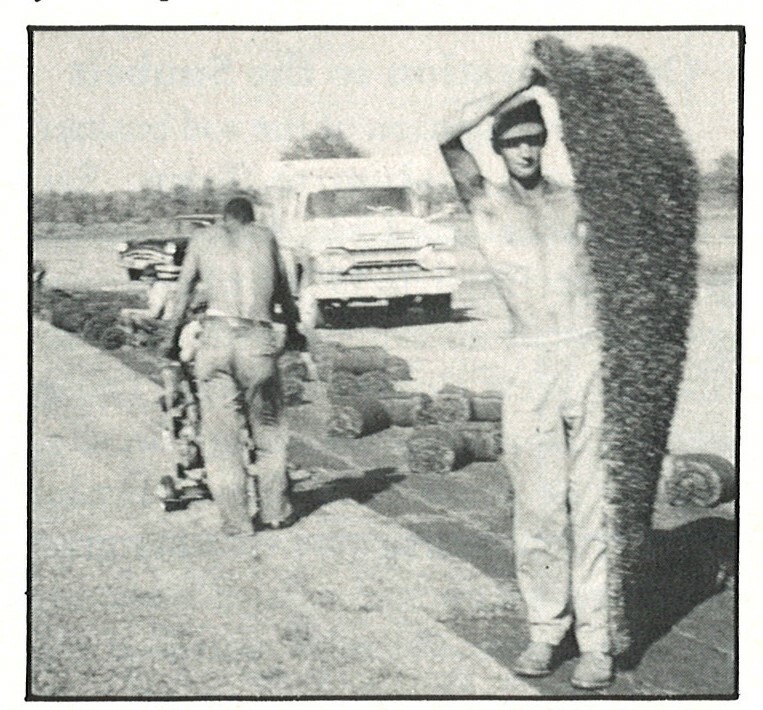 A few years later we started harvesting rolls instead of slabs, but this was still all done by hand! 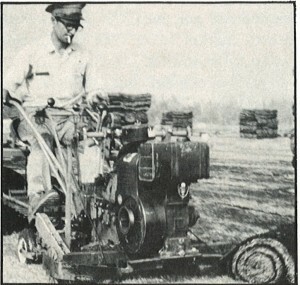 In the late 1960s, early 1970s the first ride-on sod harvester were coming out on the market. Fast forward to today, and we’ve sure come a long way. Something that once took many men a whole lot of time, is now complete by one guy in a matter of minutes. 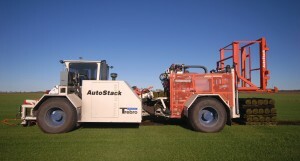 Pictured below is what we use on our farms – the Autostack. As the name implies it cuts, rolls and stacks the sod automatically!